Producers, importers, distributors, restaurateurs and journalists from all around the world travel to Verona to learn about market trends, discover innovations and create new business opportunities. The new Exhibitor Catalogue has become a fully-functional, informative portal open 365 days a year to help you find precisely the wine you are looking for. The catalogue facilitates searches for professionals attending the event: you can search by geographical area, type of wine and price range, as well as sales channel, export area and much more. 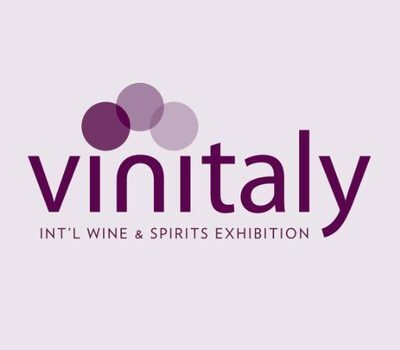 The new Vinitaly portal is the ideal meeting place for everyone buying and selling wine around the world.